The Cloud Native Computing Foundation (CNCF) has taken on a project to standardize and advance the way performance metrics are reported for cloud-native applications. Building on the data model from CNCF’s Prometheus monitoring tool, the OpenMetrics open source specification seeks to provide a way to format and transmit performance metrics at scale, in either text representation or binary Protocol Buffers. It will offer a neutral metrics exposition format, one not tied to existing hierarchical data models used in today’s IT performance monitoring tools, which are often proprietary and/or difficult to implement, cloud-native users have claimed. “The underlying assumptions for the data models of what is being transported by the monitoring [tool] are completely different from how they’ve been done before,” said Richard Hartmann, technical architect at SpaceNet, Prometheus team member, and founder of OpenMetrics. “We’re moving away from this hierarchical model where you have a tree structure of how your data moves, and moving to a fully n-dimensional matrix,” one that will make it easier slice and dice the data for further analysis, he said. Prometheus will move to this OpenMetrics model, as will microservices-oriented monitoring software from InfluxData, Sysdig, Weave, and OpenCensus. In addition to input from the Prometheus team, the project includes input from those working on Google metrics for the company’s Stackdriver and The Bogmon internal monitoring software. Contributors to the project include engineers from AppOptics, Cortex, Datadog, Google, InfluxData, OpenCensus, Prometheus, Sysdig and Uber. 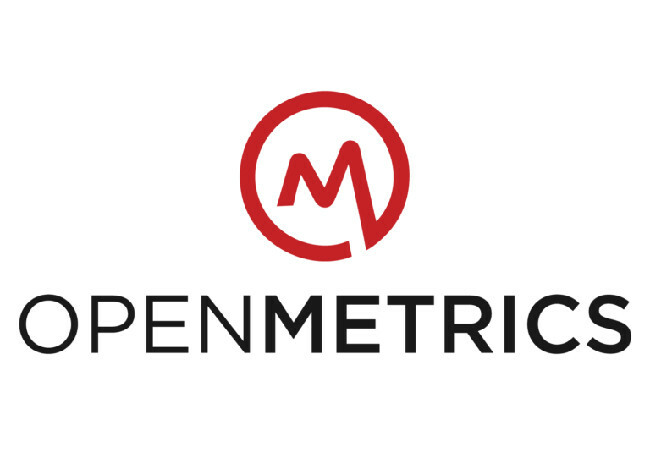 OpenMetrics joins the CNCF stable at the Sandbox level, a home for early-stage projects. This project was sponsored by CNCF Technical Oversite Committee members Alexis Richardson and Bryan Cantrill.